Want to receive new posts by email? Signup below. 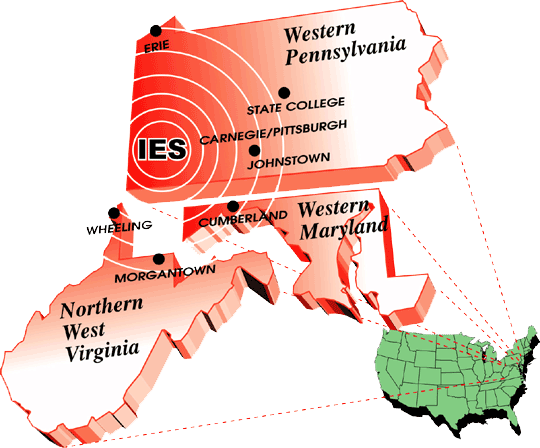 Based in Southwestern Pennsylvania, IES serves a large geographical area across Western Pennsylvania, Western Maryland, and Northern West Virginia.